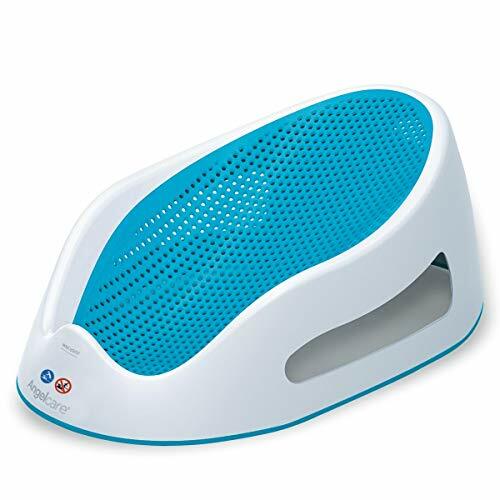 BabyDam has been specifically designed to turn your family bath into your baby's bath. BabyDam creates a smooth transition from a baby bath to a family bath, accompanying your baby while growing from a newborn to a toddler. 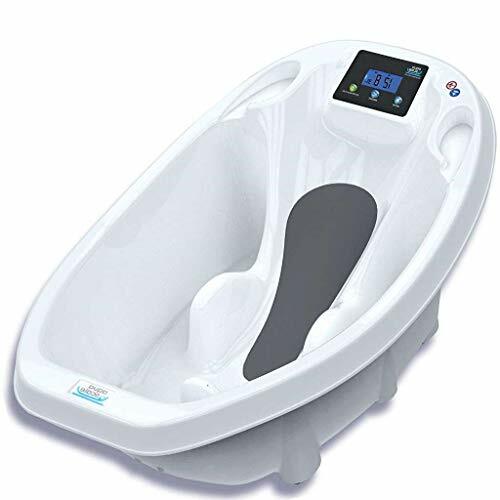 BabyDam will save you ten's of litres of precious water during every bath time, as you will only need to fill the required section of the bath. BabyDam can be positioned anywhere in the bath, creating a fun & cosy environment for your baby to enjoy bath time every time. BabyDam's unique design makes it an easy to store product. 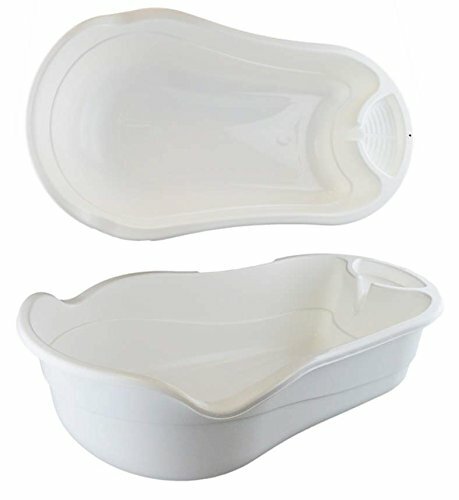 It is compatible with standard type baths, including P-shaped baths. 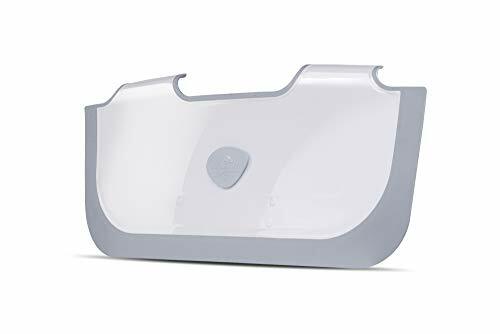 BabyDam bath reducer | Baby's bathtub | White/Grey. Parents involved with young babies or children know how important it is to save time where they can and every parent knows the value of even a few minutes saved in a busy schedule. 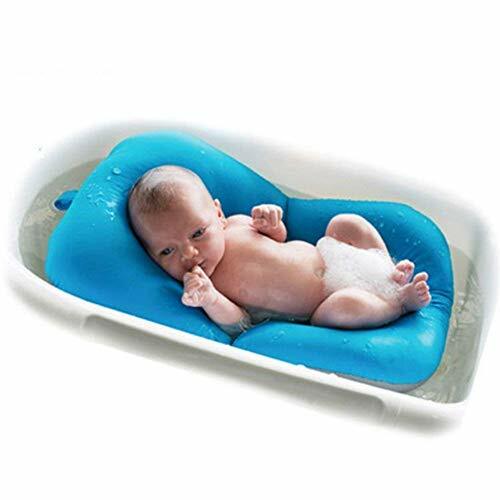 BabyDam will enable you to create a bath for baby in your family bath filled with water and ready to use at the time. 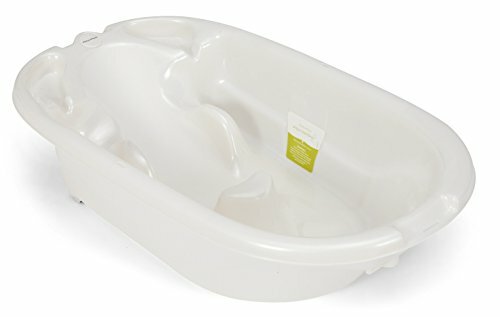 So, why waste time filling the bath for your baby when half or less will do? 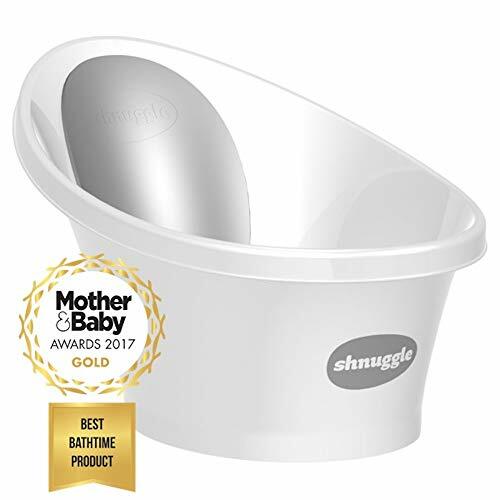 The smallest standard family bathtub requires around 56 litres of water create depth that can be used with your baby in the bath. 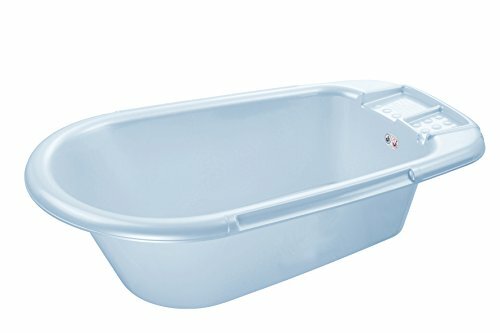 Using BabyDam in this type of bathtub that stands at approximately halfway would save, in this case, 28 litres of water per bath. 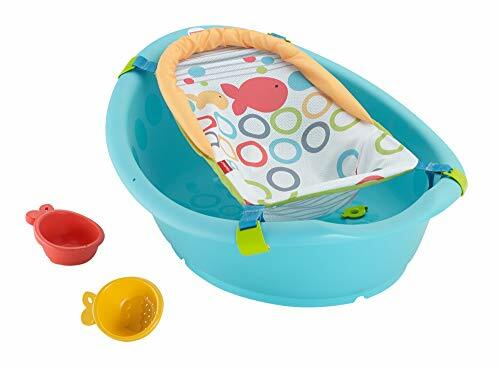 BabyDam can be set at any point to create the space required for bathing. 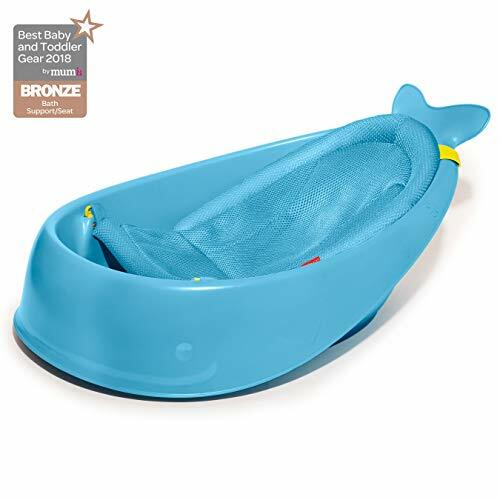 Using the numbers above a BabyDam used once every day for a year would, therefore, save 10,220 litres of water per child and a BabyDam is used up to two and a half years would save an impressive 25,550 litres of water for each child. An average of 808.000 births take place every year, which continues to grow. BabyDam could potentially save over 8 billion gallons of water in the UK each year. Surprisingly, this is enough water to fill 3,250 Olypic-sized pools. Imagine the overwhelming savings over 10 years. The Government's strategy for England describes a vision for the average person to reduce water use by 20 litres per day. BabyDam will help to achieve that goal.